Honeybees Get More Action Than You Do – Zero Equals Two! 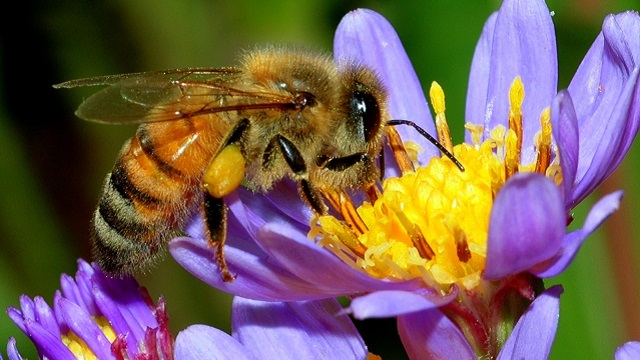 Bee-mating events can involve several thousand drones all gathering in areas about 20 metres above the ground in open fields, according to University of Sydney behavioural geneticist Benjamin Oldroyd. Once mature, a young queen bee will leave her mother’s hive and may visit several different “drone congregation areas” on different days, possibly mating with about 50 drones. “She will fly to this place at about two o’clock in the afternoon, mate with, let’s just say, a large number of males, 30, 50 … and she’ll go home again about 15-10 minutes later, really quick,” [behavioural geneticist] Professor Oldroyd said.